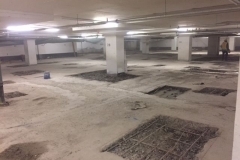 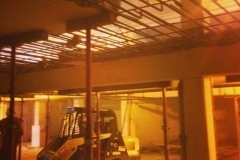 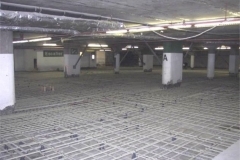 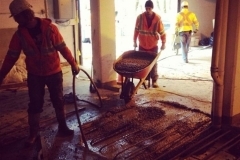 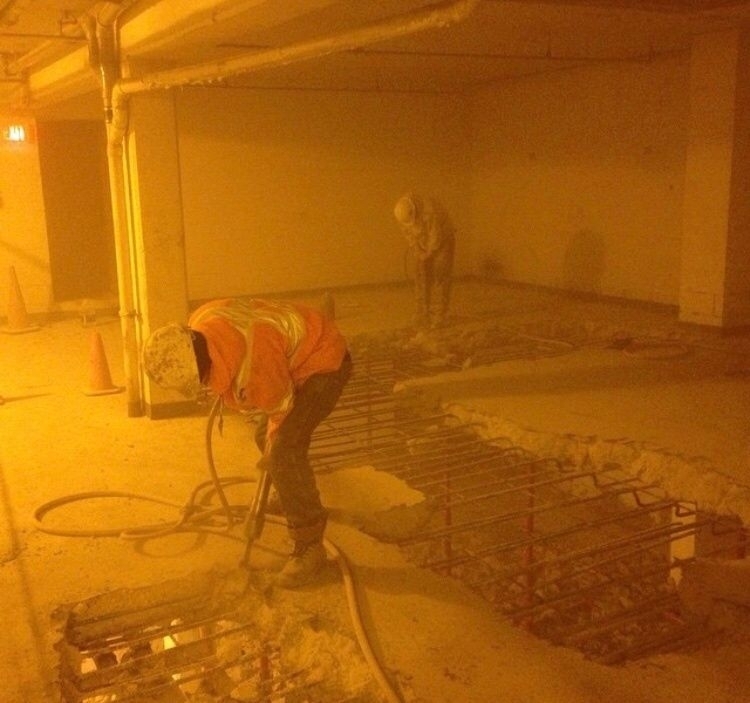 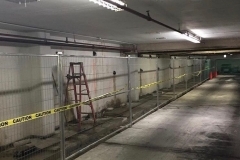 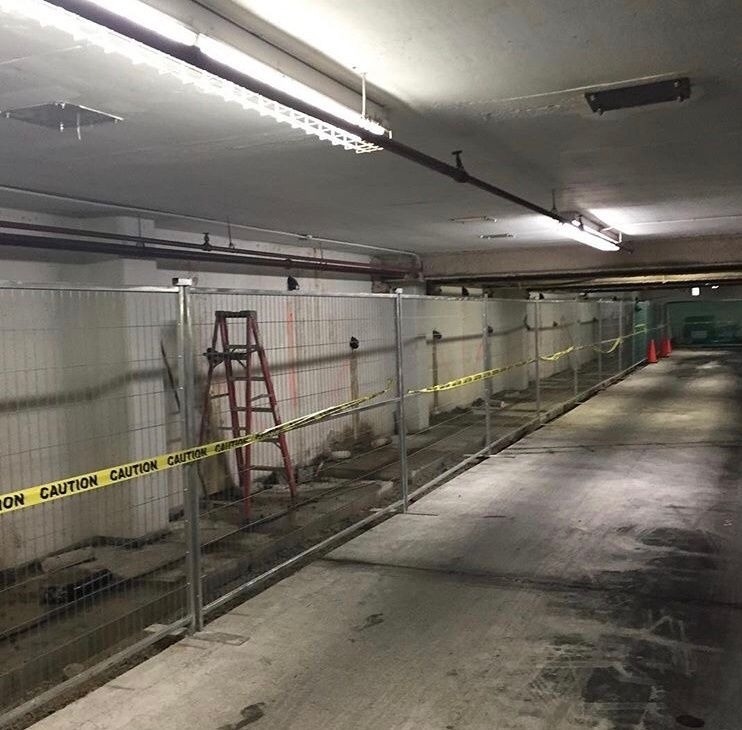 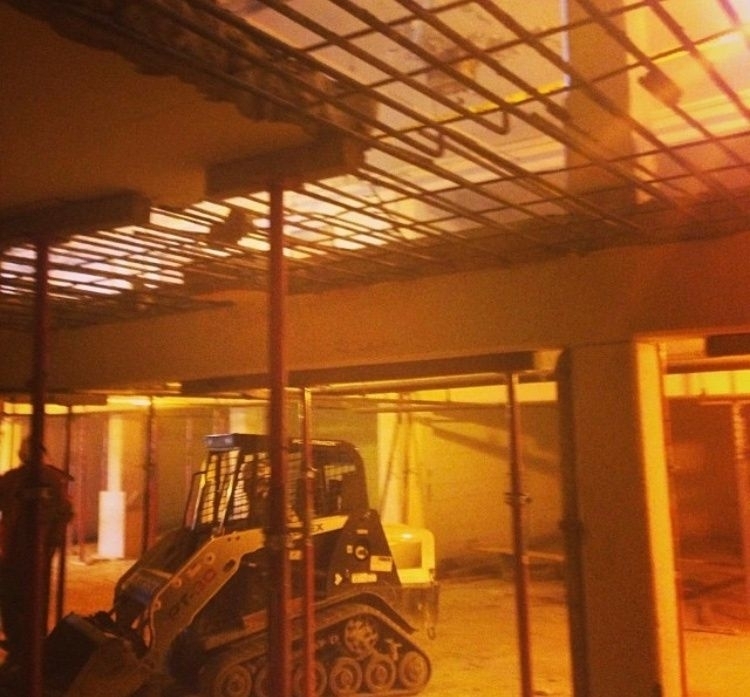 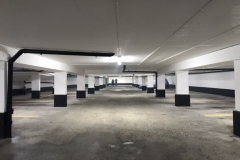 Corcon Construction will repair all scales of parking garage restoration. 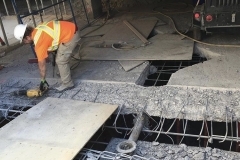 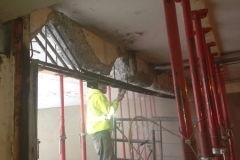 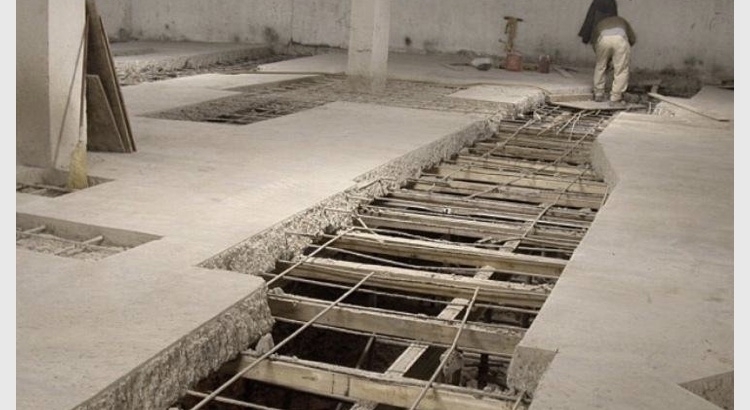 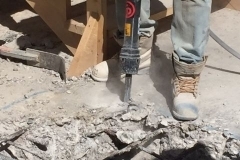 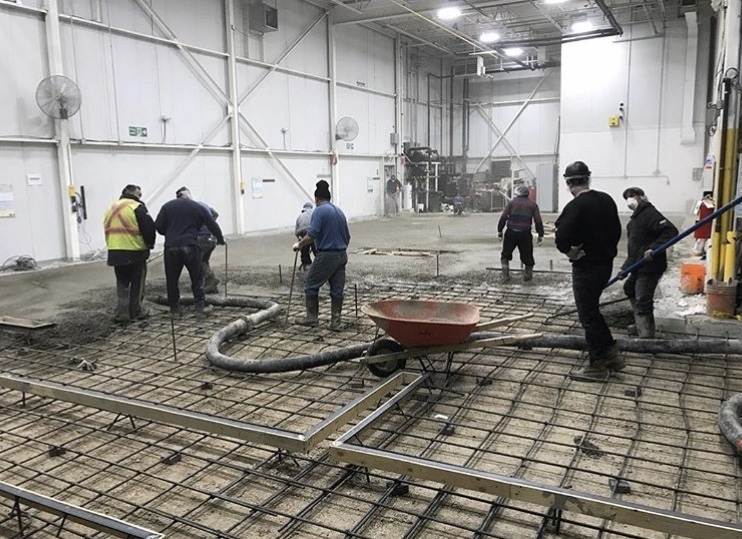 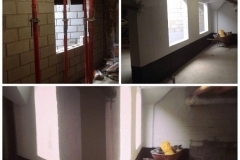 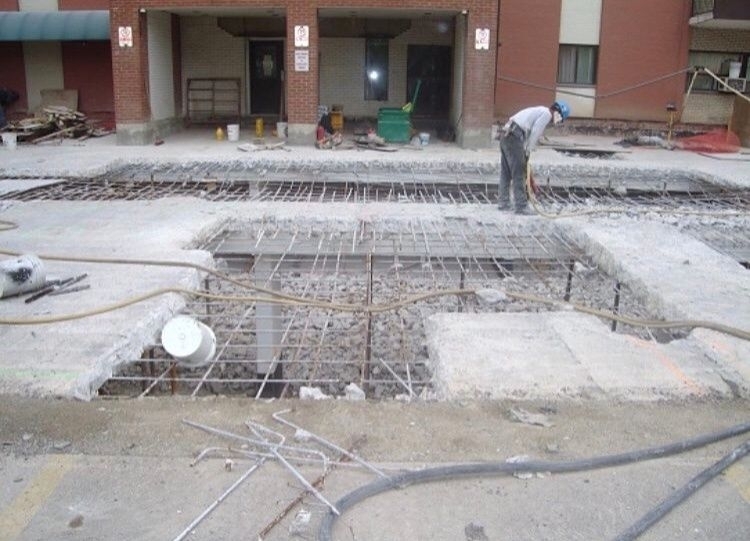 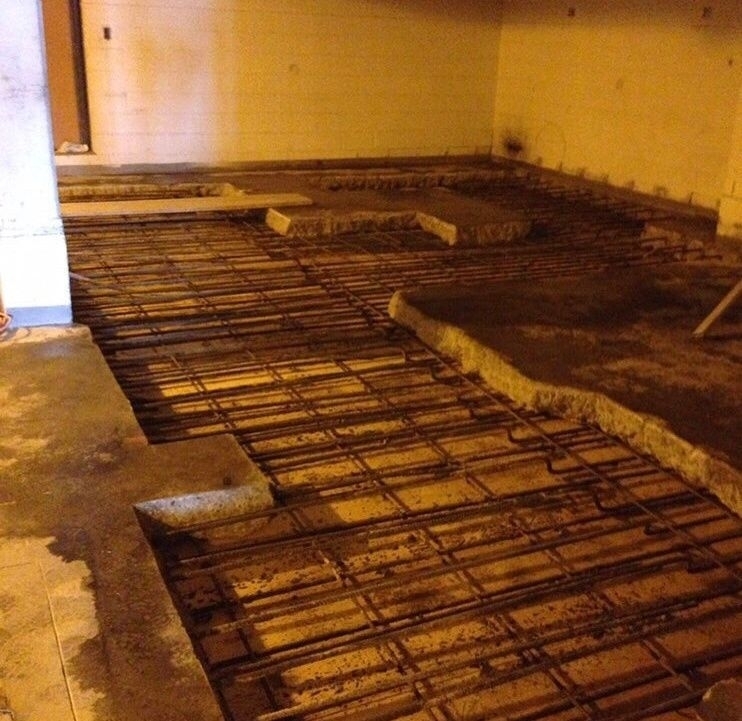 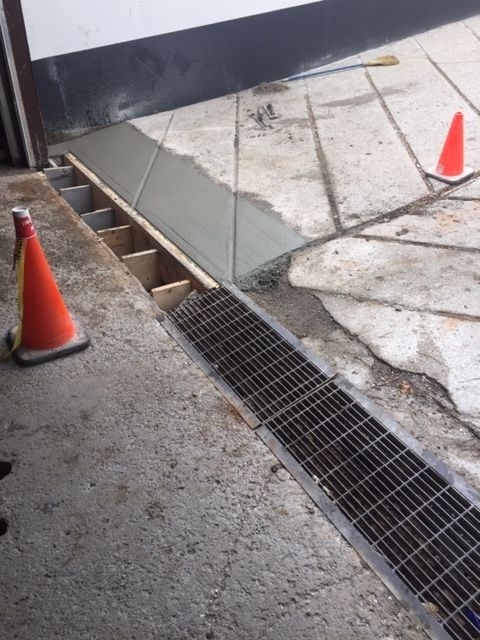 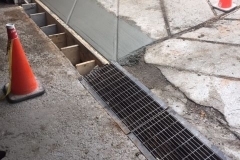 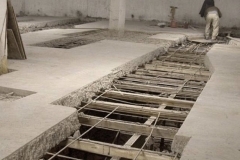 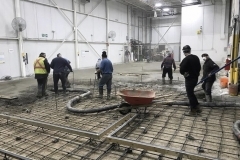 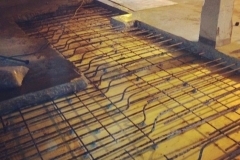 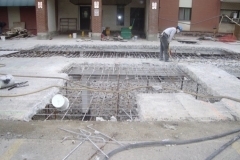 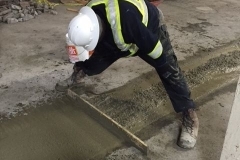 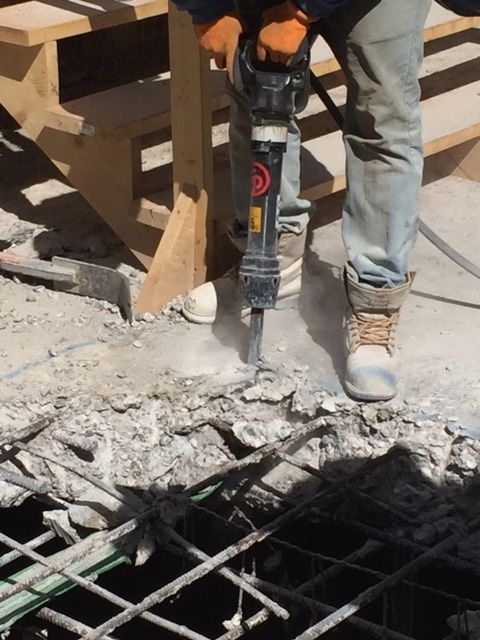 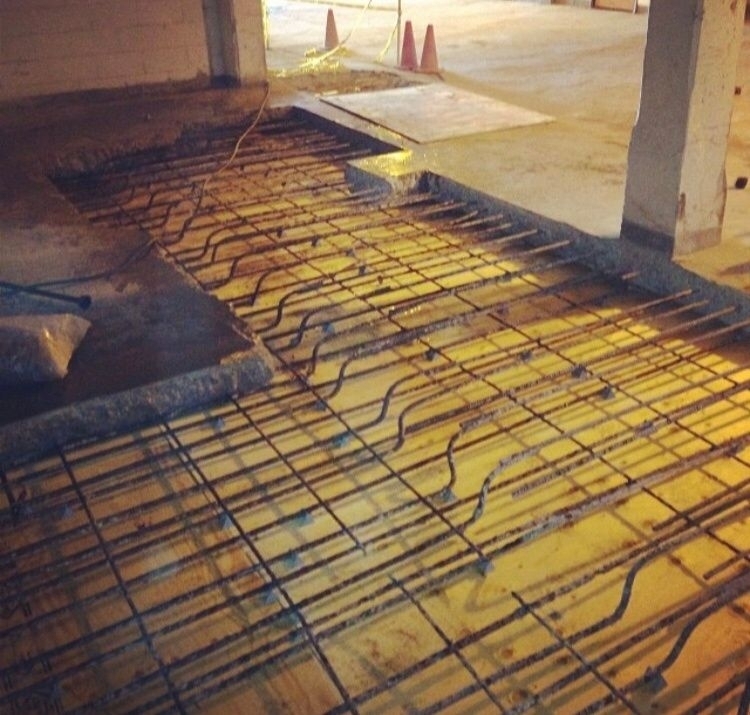 From small repairs to structural slab replacement. 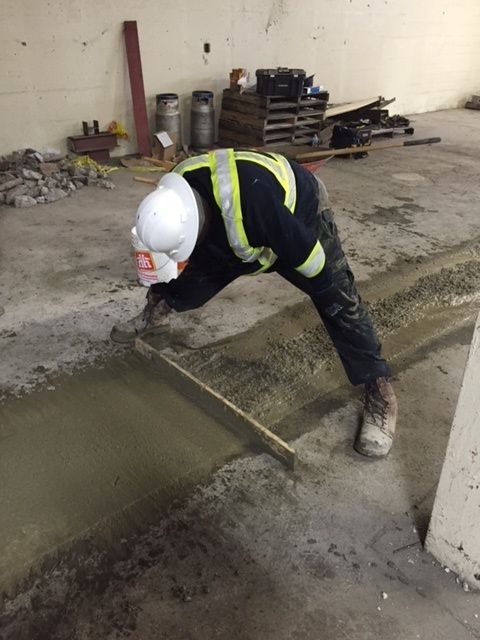 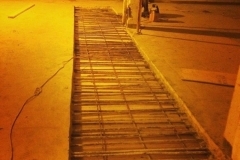 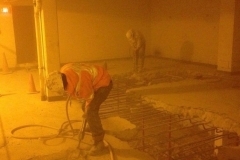 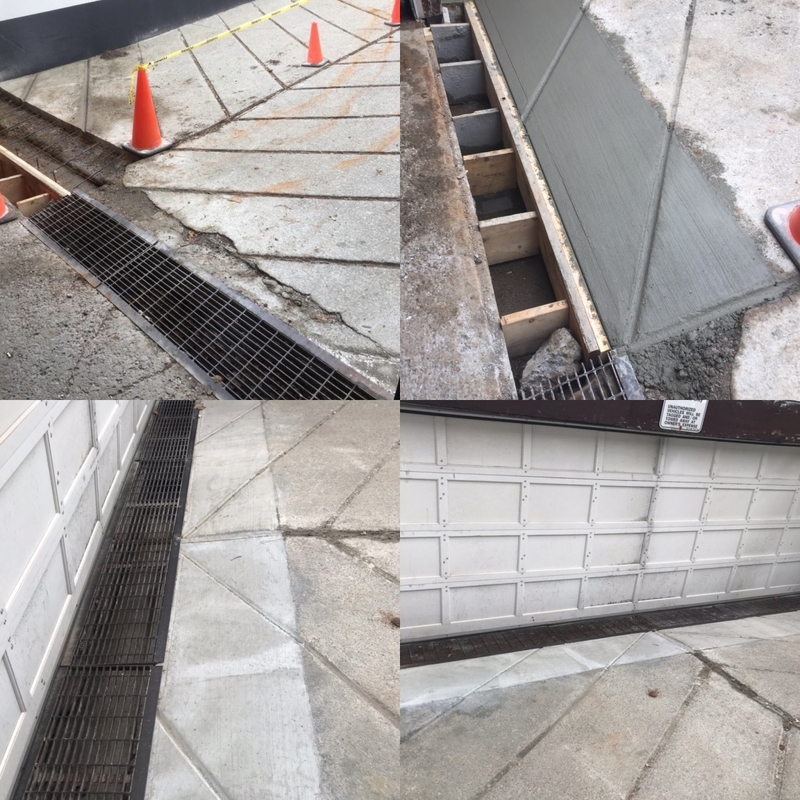 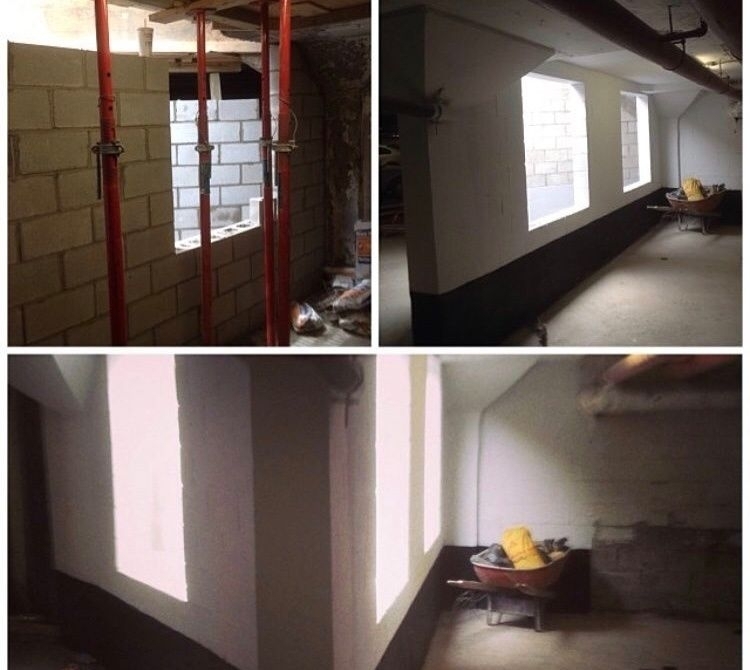 We rehabilitate any concrete part of the garage. 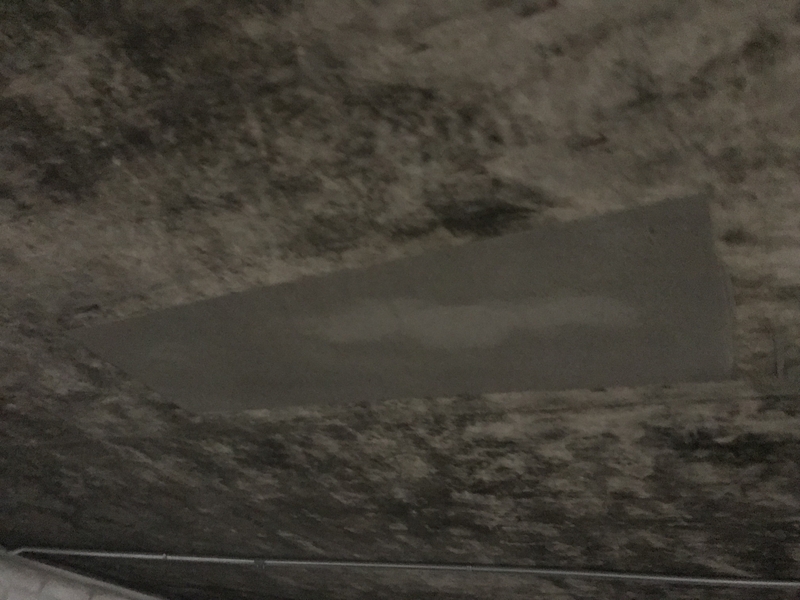 While concrete may seem solid and permanent, time and wear will start to show. 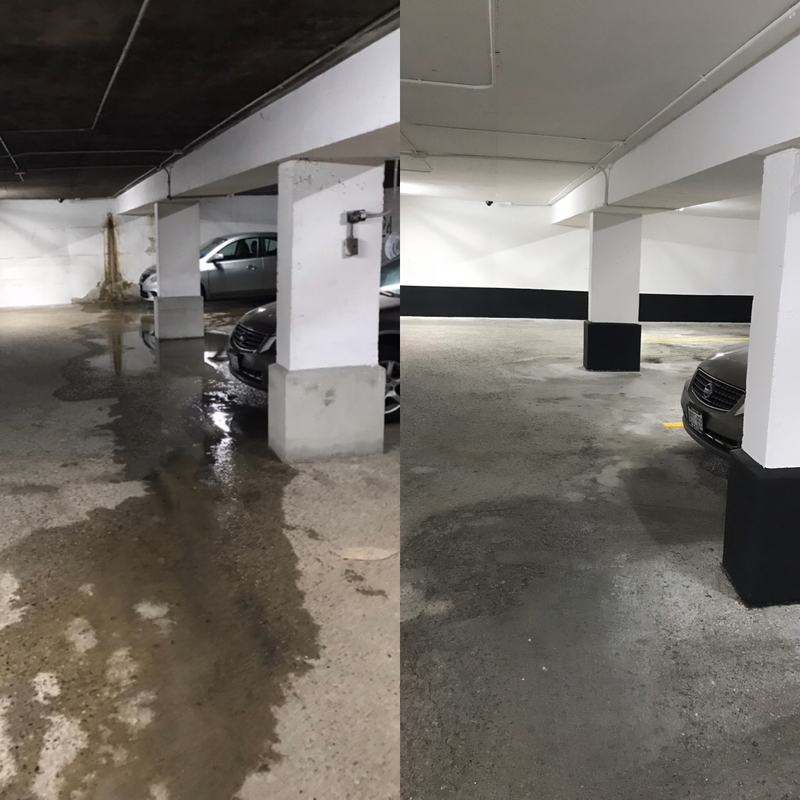 Movement and water deteriorate the concrete parking structure. 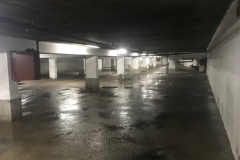 Heavy load imposed by a large number of parked vehicles, wet weather, hot temperatures and extreme cold, all contribute to the damage of your garage structure. 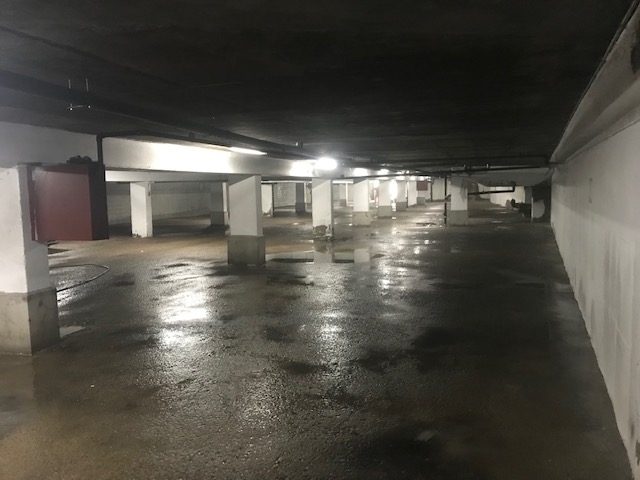 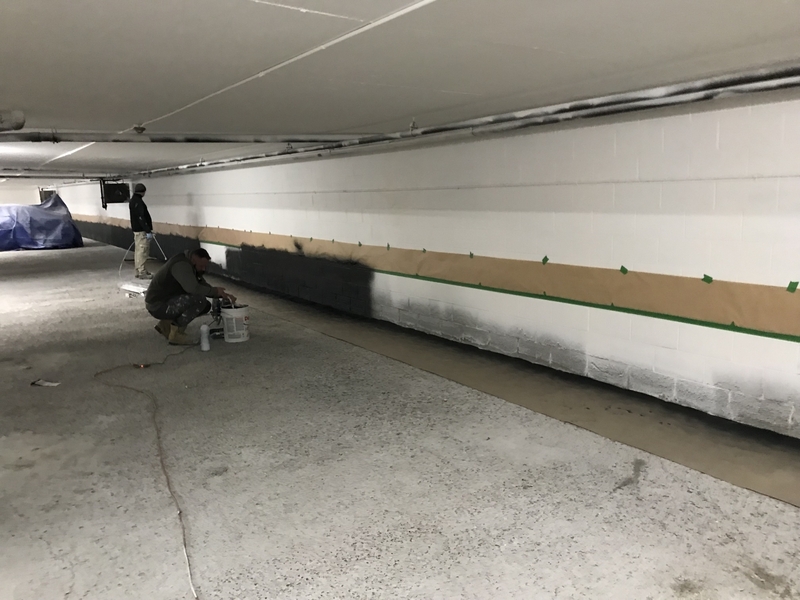 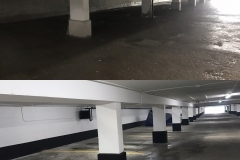 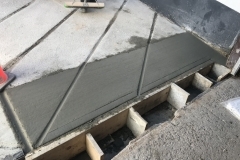 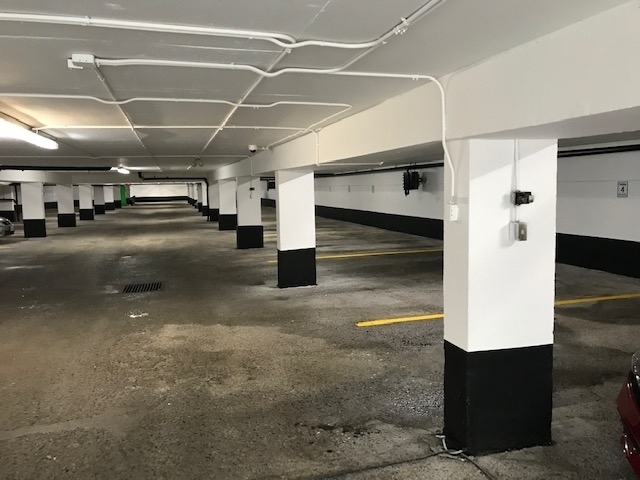 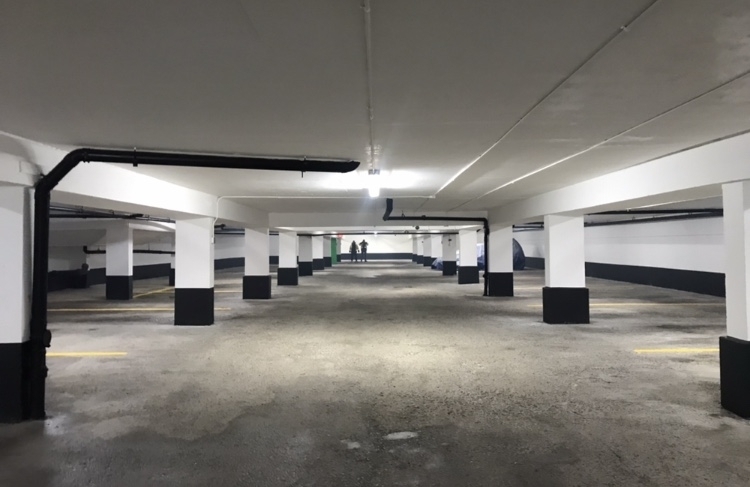 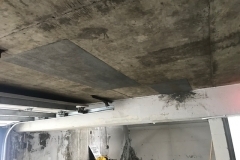 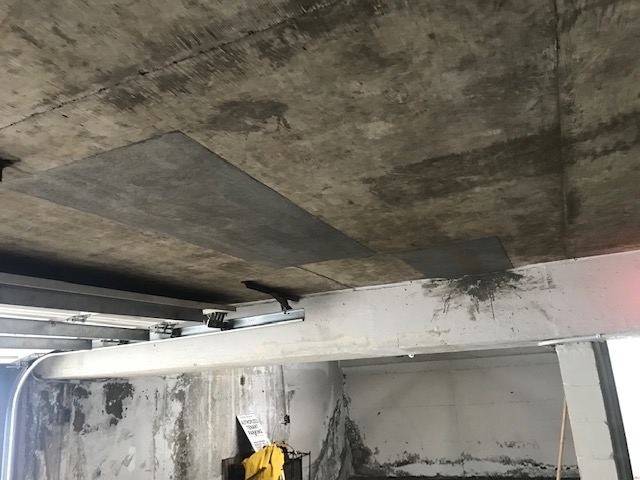 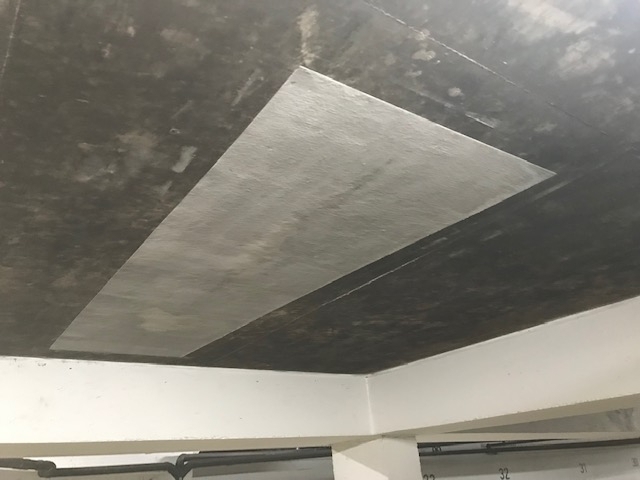 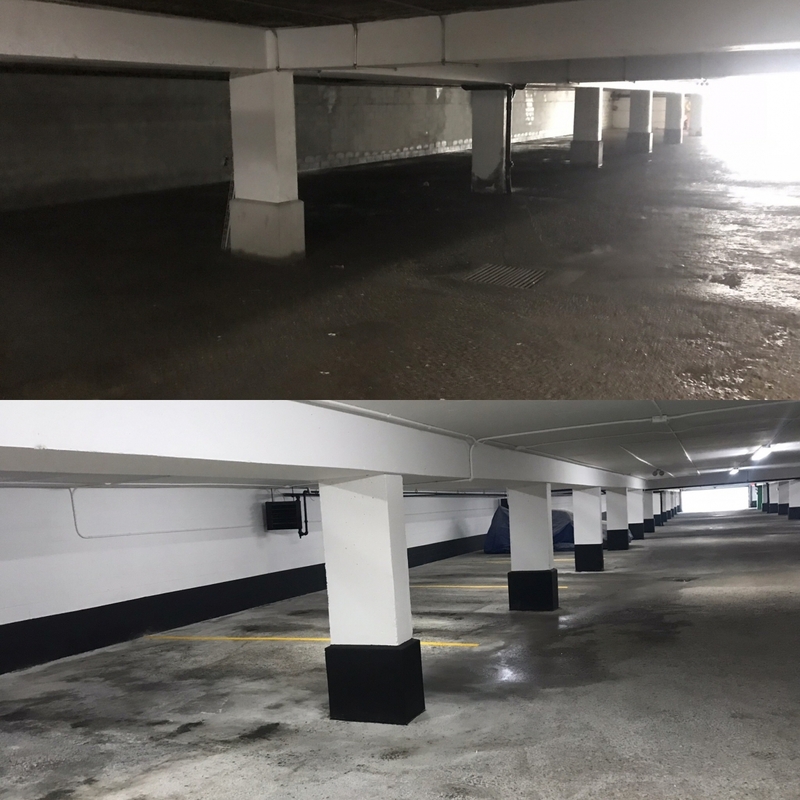 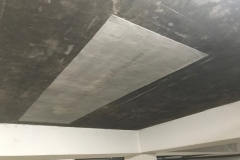 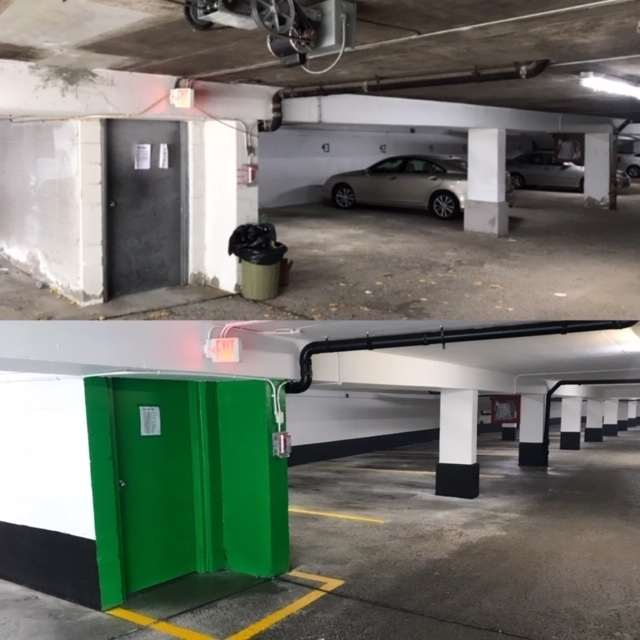 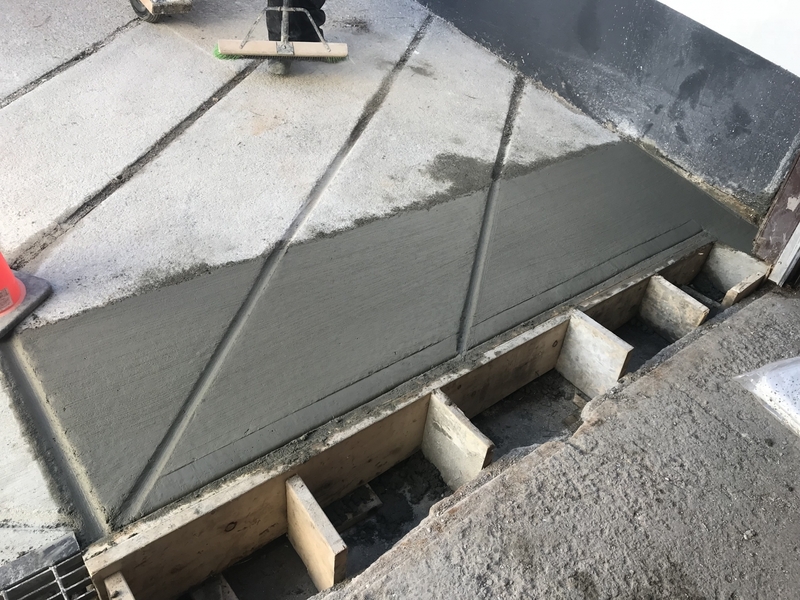 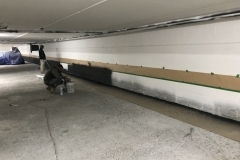 The parking garage’s waterproofing, concrete and expansion joints must be adequately maintained to reduce structural damages. 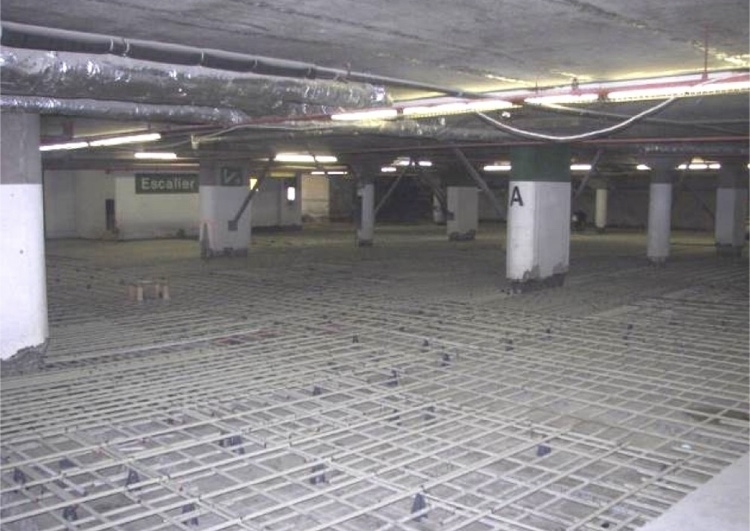 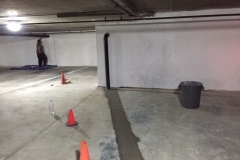 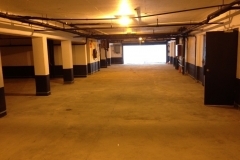 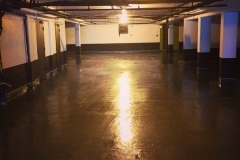 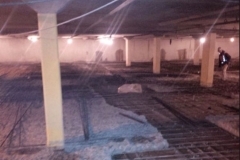 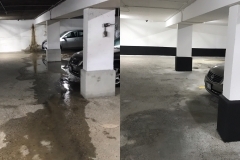 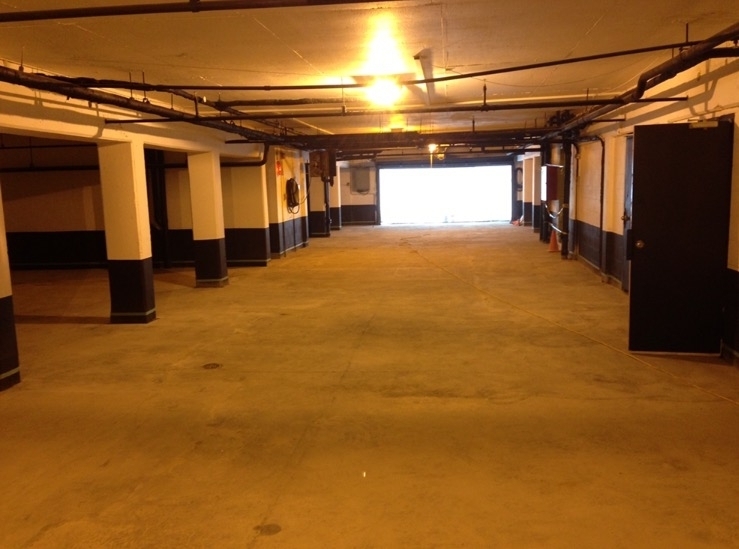 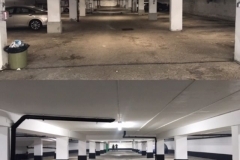 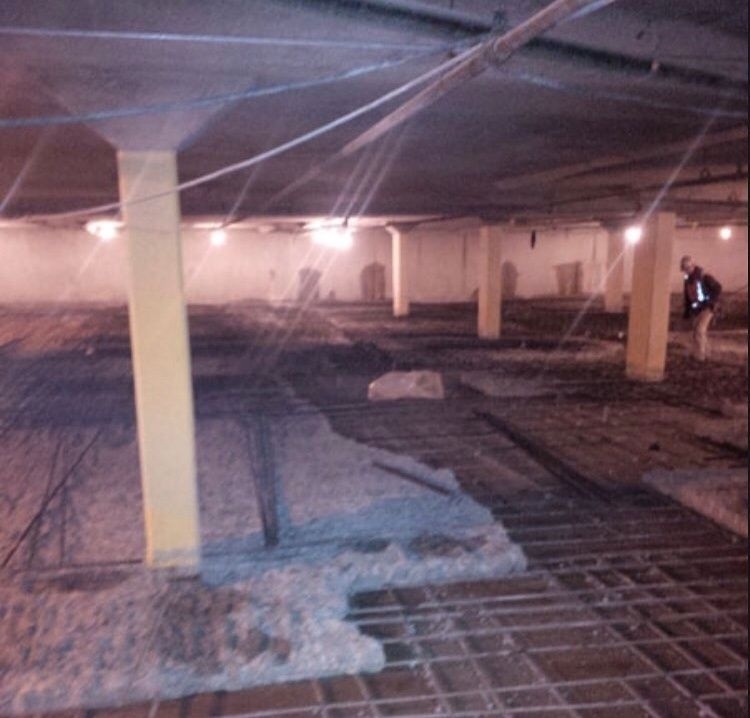 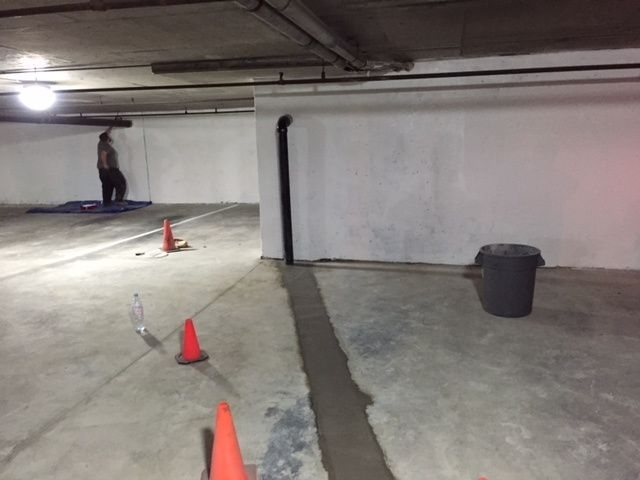 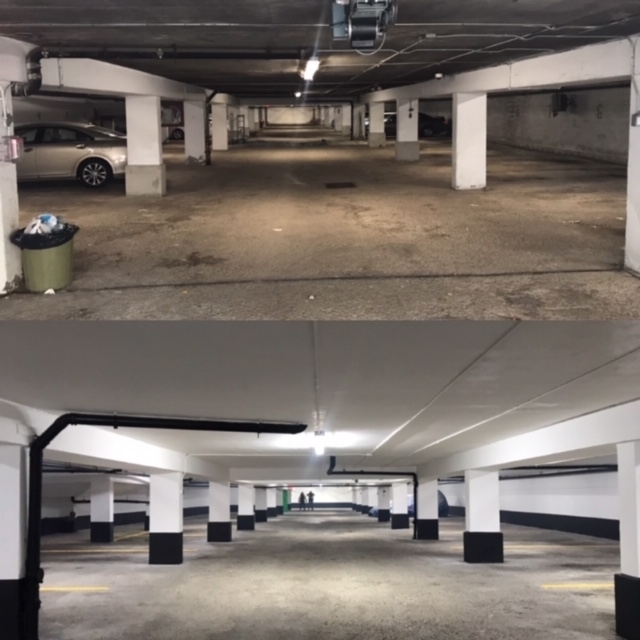 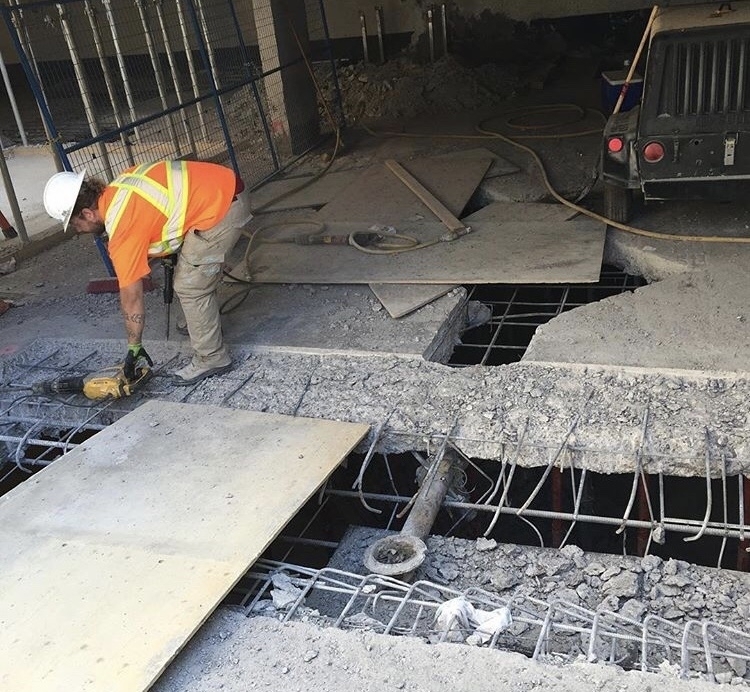 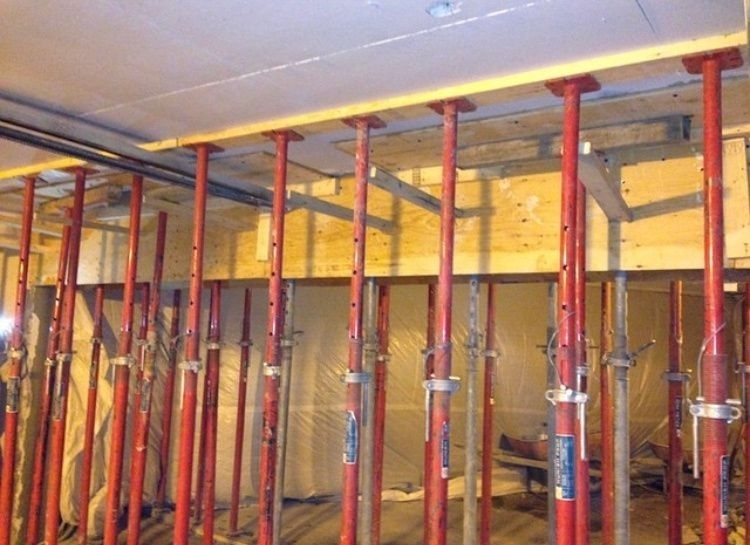 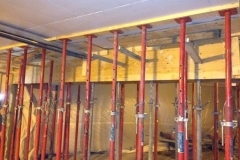 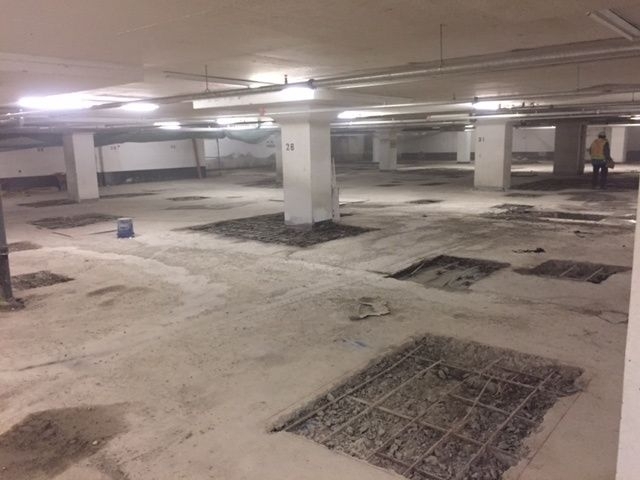 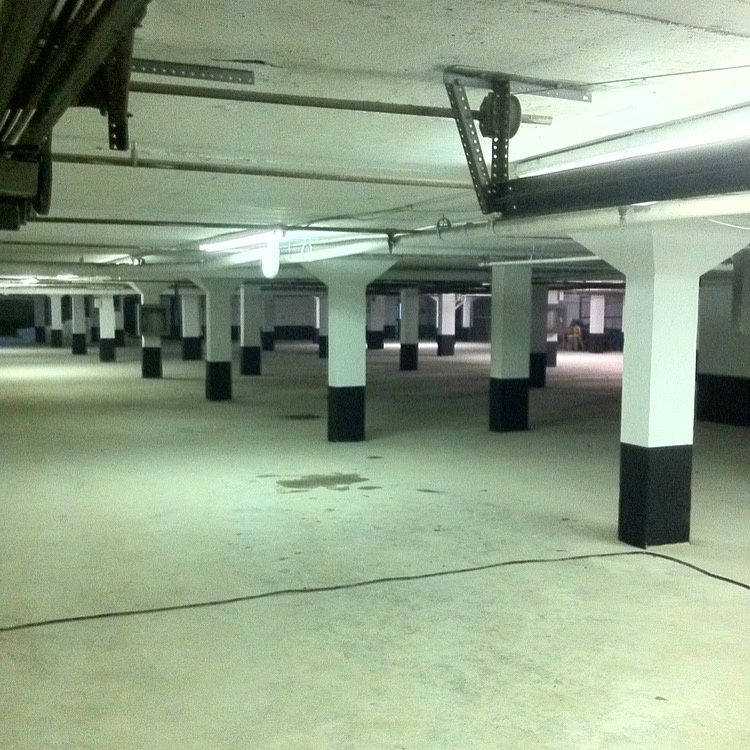 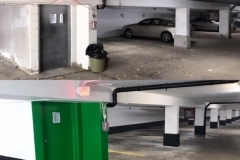 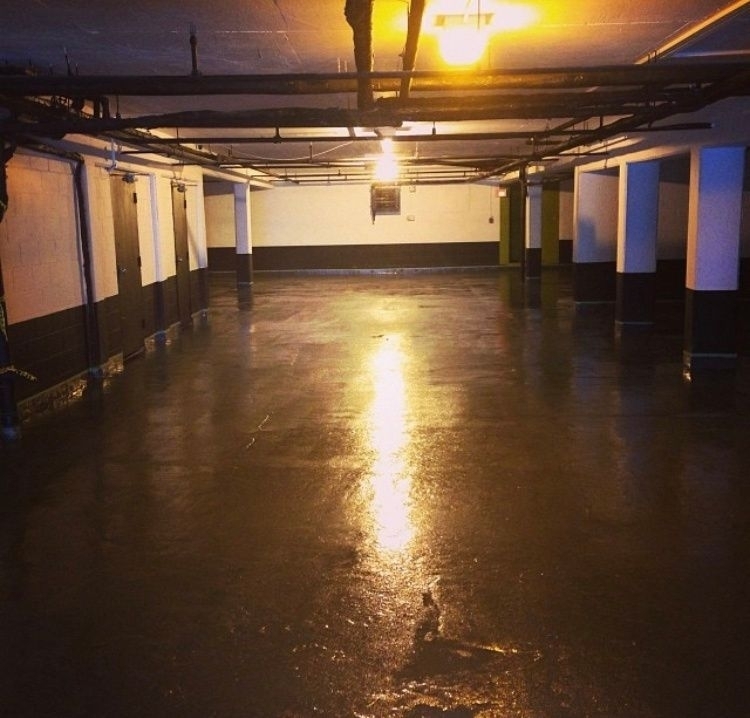 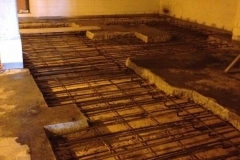 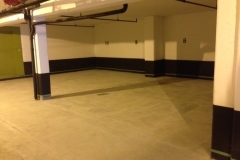 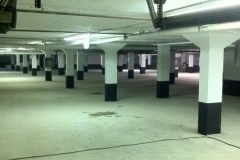 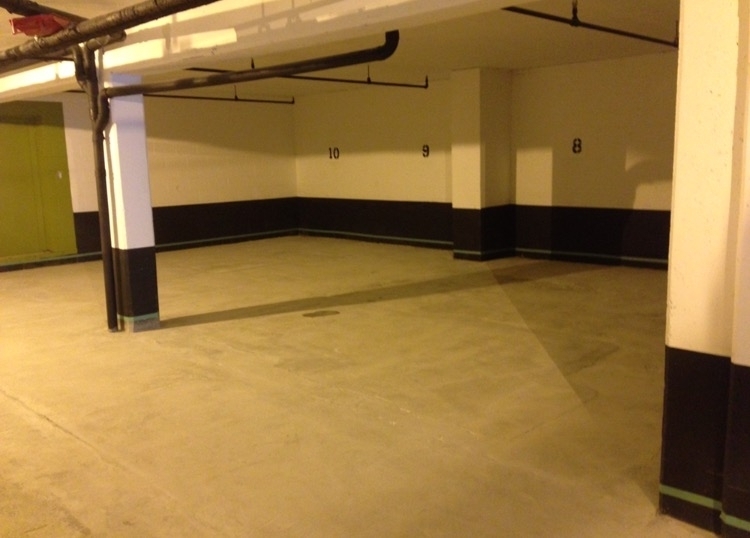 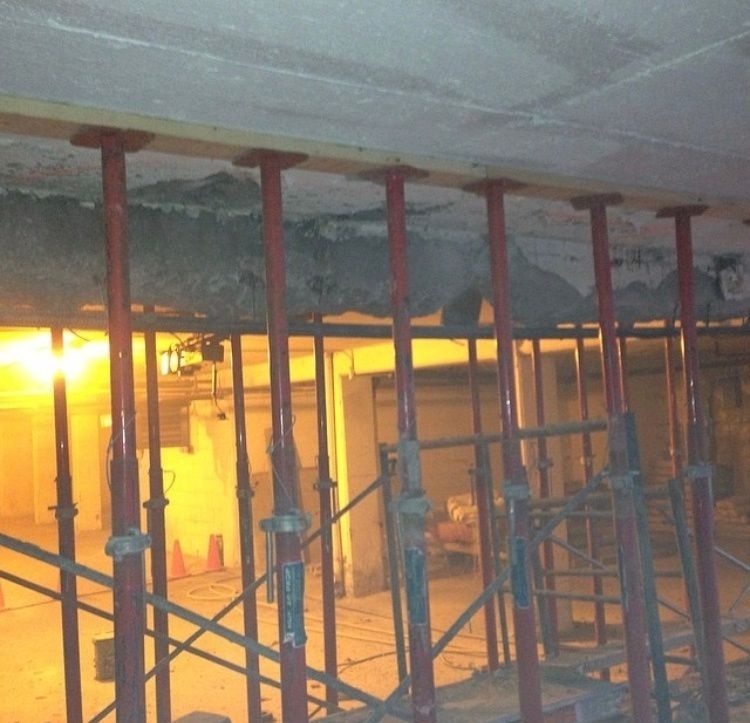 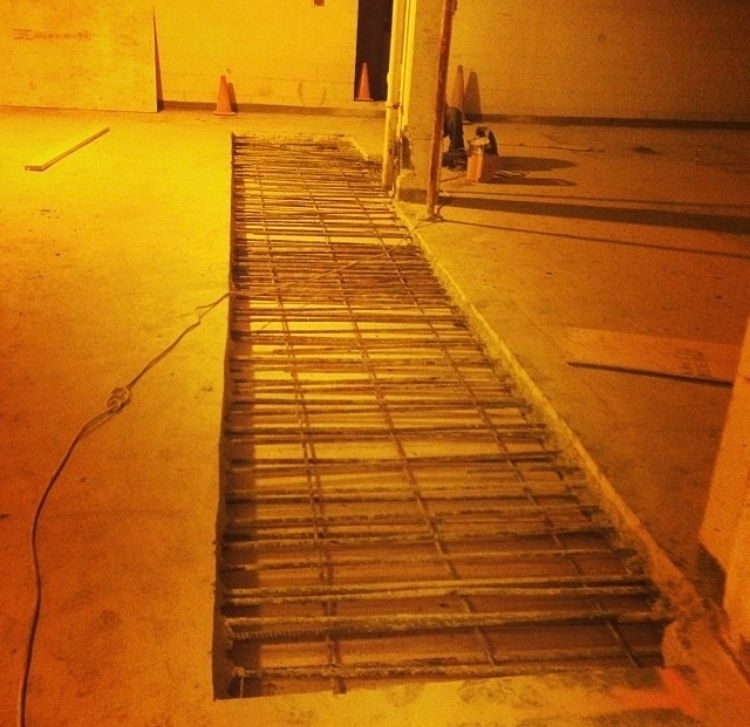 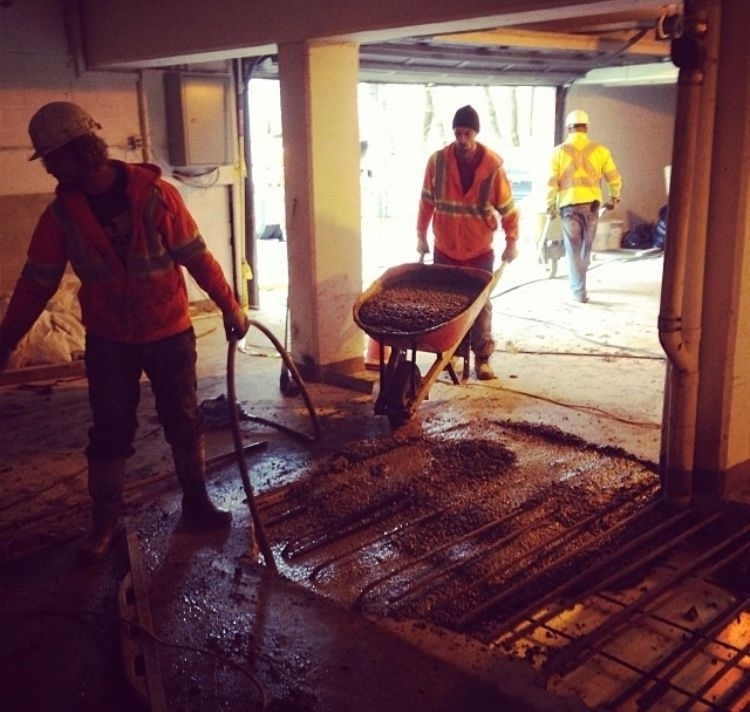 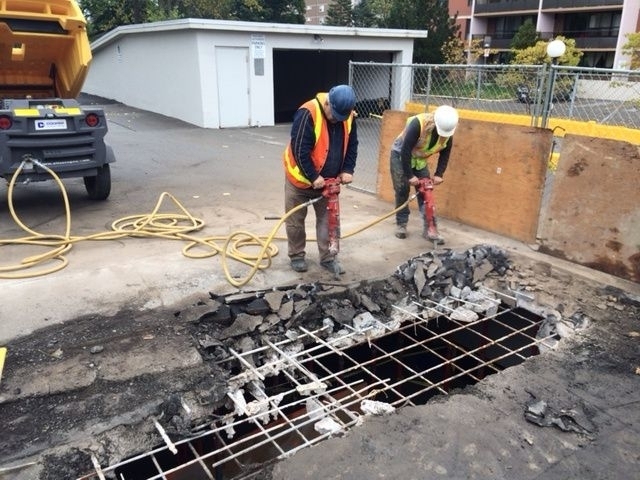 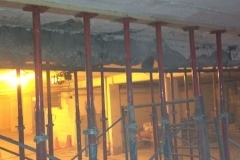 Neglect to your underground parking garage can lead to structural failures. 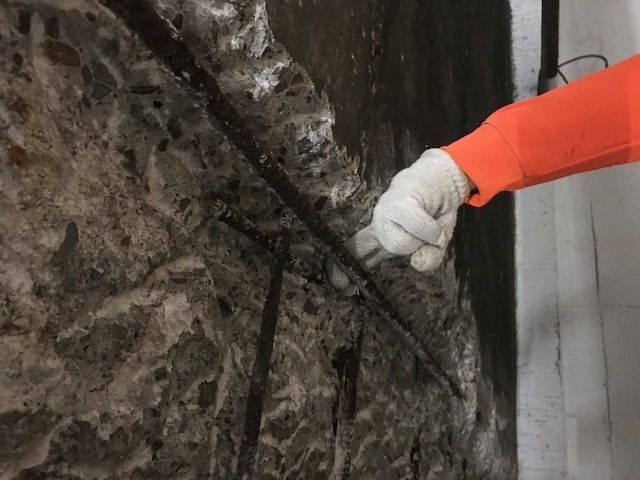 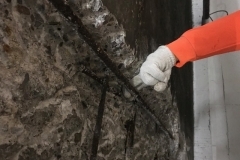 Structural column / beam repairs. 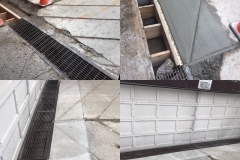 Traffic thin system membrane repairs / replacement. 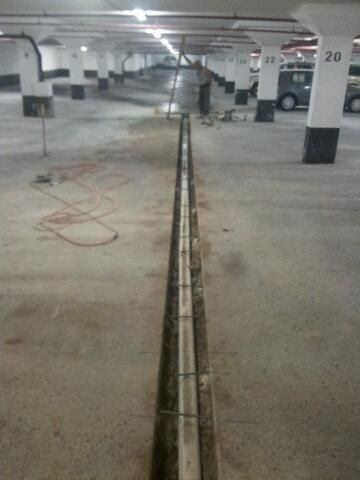 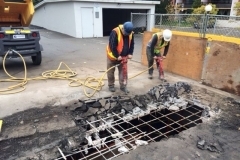 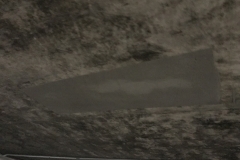 Trench drain repair / replacement. 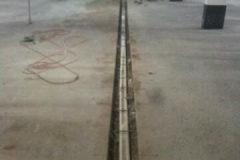 Hydrostatic water pressure relief systems.